10/08/17 Pastor Jeff Quigley: What’s the Matter with King Saul? 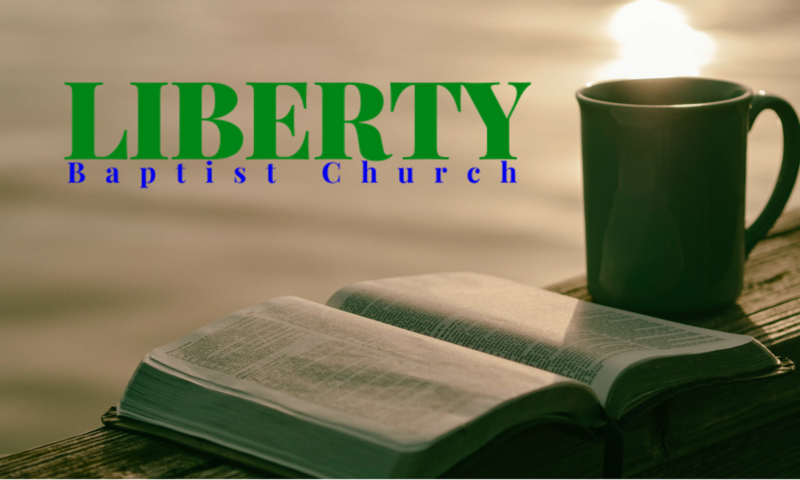 09/17/17 Pastor Jeff Quigley: Child Training 101: What Does the Bible Say? 09/03/17 Pastor Jeff Quigley: Whatever Happened to Faith? 04/15/17 Pastor Jeff Quigley: Calvary – What Happened on the Hill? 02/15/15 Pastor Jeff Quigley: What Does a REAL Christian Look Like? 08/24/14 Pastor Jeff Quigley: Don’t You Know?